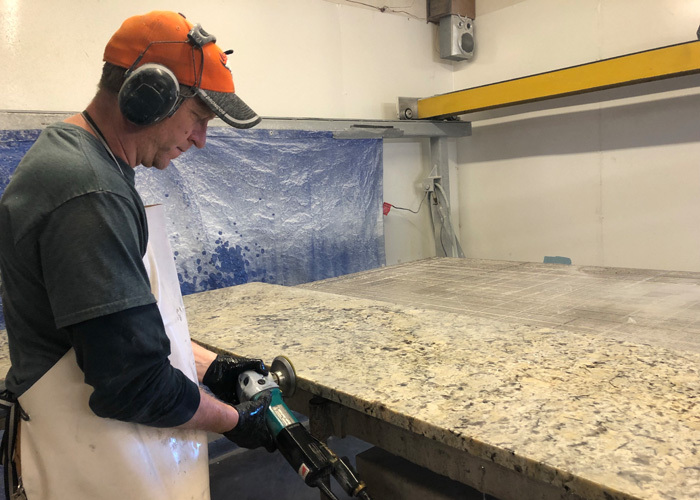 As Western Colorado's leader in stone countertop fabrication and home designs, Custom Home Accents has served the Gunnison Valley and surrounding areas since 2002. Under the ownership of Steve & Jennifer Coleman, we provide modern, resort, & rustic home design & construction services. 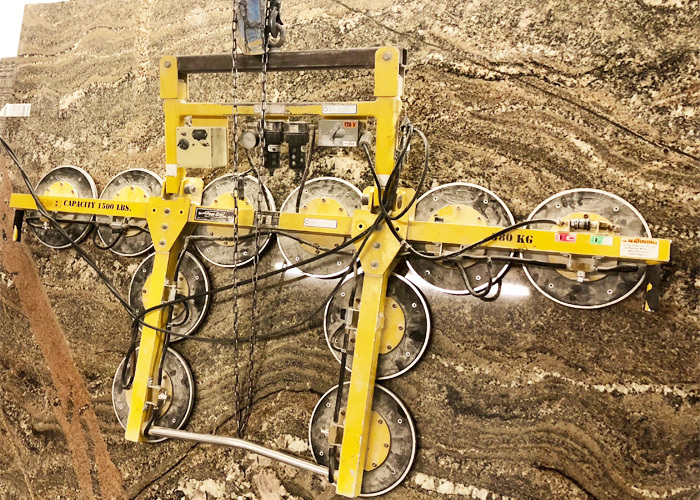 Providing products with both quality & budget in mind, we are experts in remodels and new construction designs, and partner with top custom cabinet, natural stone, and quartz distributors. Serving the Gunnison Valley, Crested Butte Ski Resort, Lake City, Montrose, Buena Vista, Salida, and surrounding communities. Contact us to schedule a consultation. "We take customer service very seriously, and it is our goal to make sure you are comfortable and happy throughout your project. Whether a modest remodel, a small custom piece, or a new building project, we look forward to helping you achieve your custom home design needs." 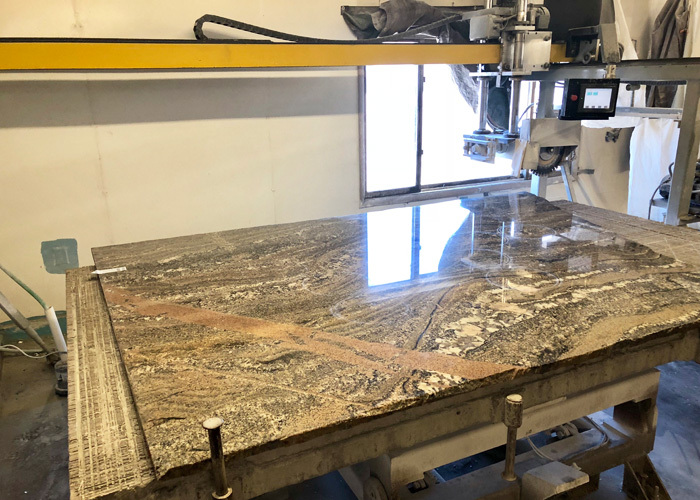 Our state of the art modern stone fabrication shop allows us to custom craft each piece of stone to exact customer design specifications, and complete the job from start to finish. You only work with one service provider during your home design project. Every countertop we craft is exactly as our name, "Custom". 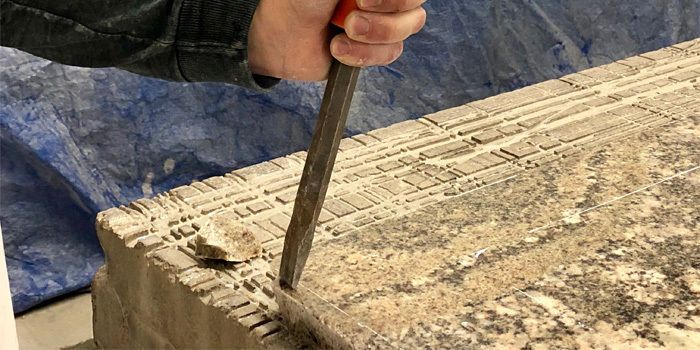 From chiseled edge granite to rounded or bull-nosed edges, each piece is hand crafted to match the taste and application the customer desires.